TRIPLE starting EXP for all NEW Sunagakure or Kirigakure ninja!! 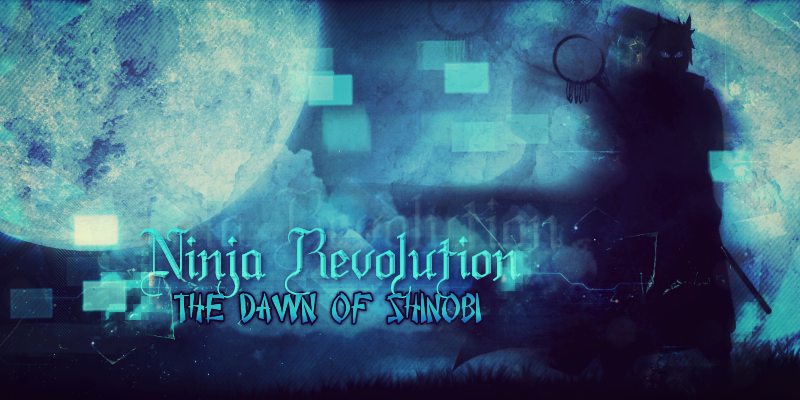 Welcome to the Dawn of Shinobi! Check out our Rules and Systems to get started! Go to News/Updates to see information on our three villages and the world! DOUBLE mission rewards for a limited time!